Archaeological Survey of India had taken up the task of cleaning of the area to initiate conservation of Khirki Mosque and during the cleaning, 254 coins were discovered near entrance of the monument, the Ministry of Culture said in a statement Wednesday. 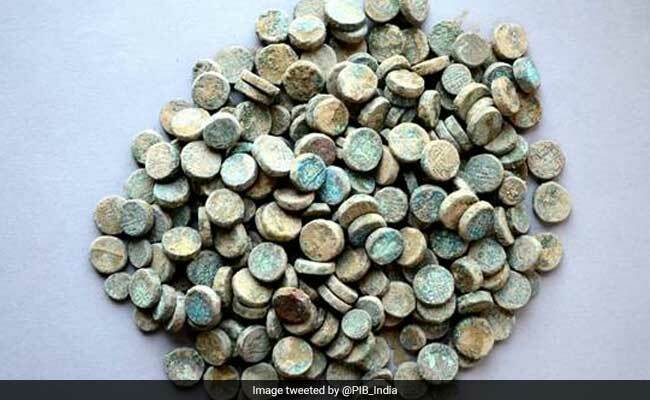 Over 250 copper coins belonging to the reign of Sher Shah Suri (1540-1545) and his successors have been discovered by the Archaeological Survey of India (ASI) on the premises of Khirki Mosque in Delhi during the course of conservation of the monument. 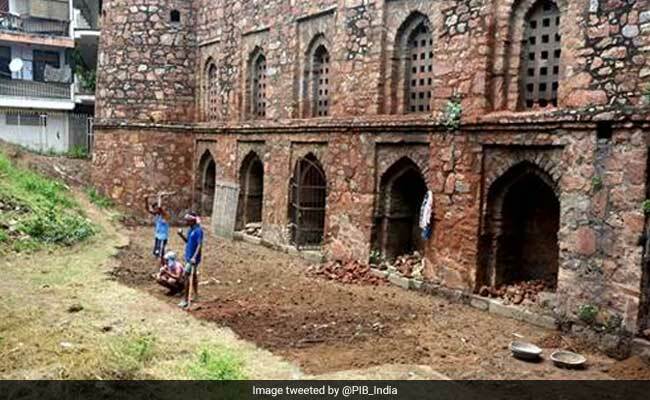 ASI (Delhi Circle) had taken up the task of cleaning of the area to initiate conservation of Khirki Mosque and during the cleaning, 254 coins were discovered near entrance of the monument, the Ministry of Culture said in a statement Wednesday. ASI has started scientific clearance of the area under technical supervision of archaeologists.